OMSA Awards Chart. Click to see in full size. The objective of the OMSA Awards Program is to recognize and reward individuals for an act or achievement or services rendered to OMSA or its purposes. 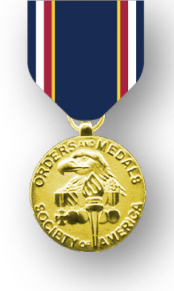 To be eligible for an OMSA award, the act or achievement or service must generally represent an effort beyond that normally expected of a member and may extend over a period of time. The full set of specific rules governing the OMSA Awards Program can be found in the OMSA Awards Handbook. The OMSA President appoints the OMSA Awards Committee and Chairman. Its purpose is to compile and present the nominations for OMSA Service Awards to the Board of Directors of OMSA. Any OMSA member may nominate another member or individual for an OMSA award. A reminder notice will be published in JOMSA usually in the January-February issue. The OMSA Board of Directors is the sole governing body to determine final award recipients and the level or type of award to be granted. A full list of prior recipients is given below, or in more details in the Honors Registry document available in pdf format for downloaded, by clicking on the link. DISTINGUISHED MEMBER – This is the highest honor that can be bestowed upon a member by the Society, and it is only awarded for the most exemplary service over a lengthy period of time. The Awards Committee and the Awards Board will closely scrutinize nominations. Approval requires a three-fourth-majority vote of the Board. 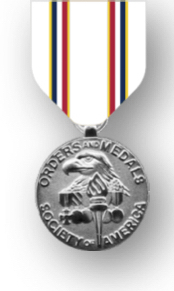 DISTINGUISHED SERVICE MEDAL (DSM) – The DSM may be awarded to a member for an extraordinary achievement or for a particularly distinguished period of service to the Society. 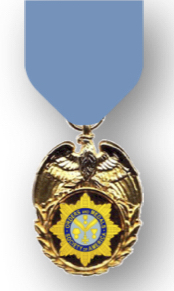 To justify the award of the Distinguished Service Medal, the achievement or period of service must be far above normal expectations and have materially contributed to the success of the Society. Approval requires a majority vote of the Board. 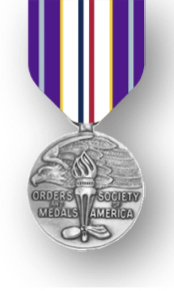 MERITORIOUS SERVICE MEDAL (MSM) – The MSM may be awarded to a member for an exceptional achievement or outstanding period of service to the Society. 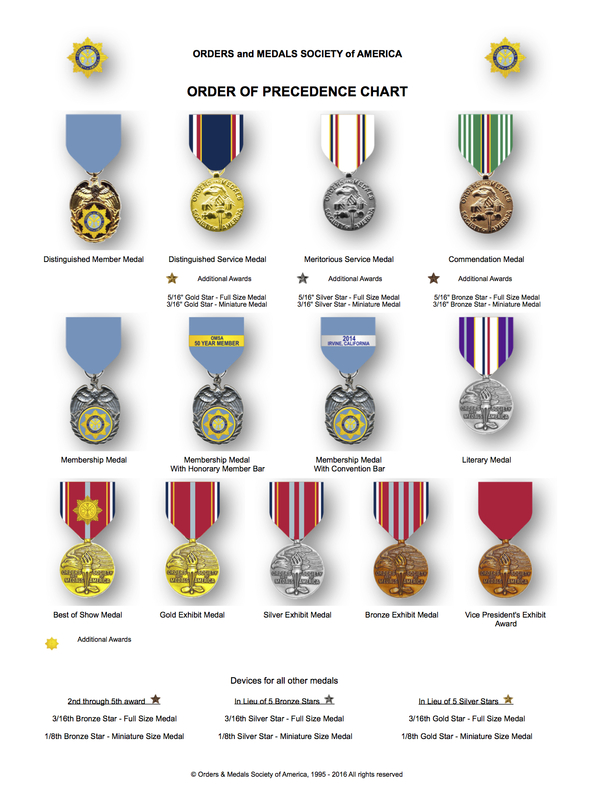 To justify the award of the Meritorious Service Medal, the achievement or period of service must be above normal expectations and of sufficient merit to distinguish the member from those in similar circumstances but of a lesser degree than required for the award of the Distinguished Service Medal. Approval requires a majority vote of the Board. 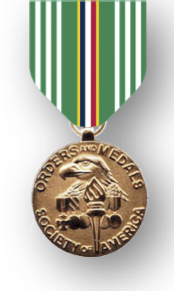 COMMENDATION MEDAL (CM) – The CM may be awarded to a member for a particular act or period of service that has significantly benefited the Society and of a nature more deserving than recognition by a Certificate of Merit but less than required for the award of the Meritorious Service Medal. Approval requires a majority vote of the Board. LITERARY MEDAL (LM) – The Literary Medal Selection Committee, appointed by the President, annually reviews the previous years’ JOMSA articles and make LM award recommendations for no more than three articles. In addition, the committee will review OMSA monographs, medal notes and other deserving publications written by OMSA members and make LM award recommendations. The articles and publications must be so thoroughly researched, comprehensive, and ground-breaking in content as to clearly set them apart from other published articles and publications. Approval requires a majority vote of the Board. 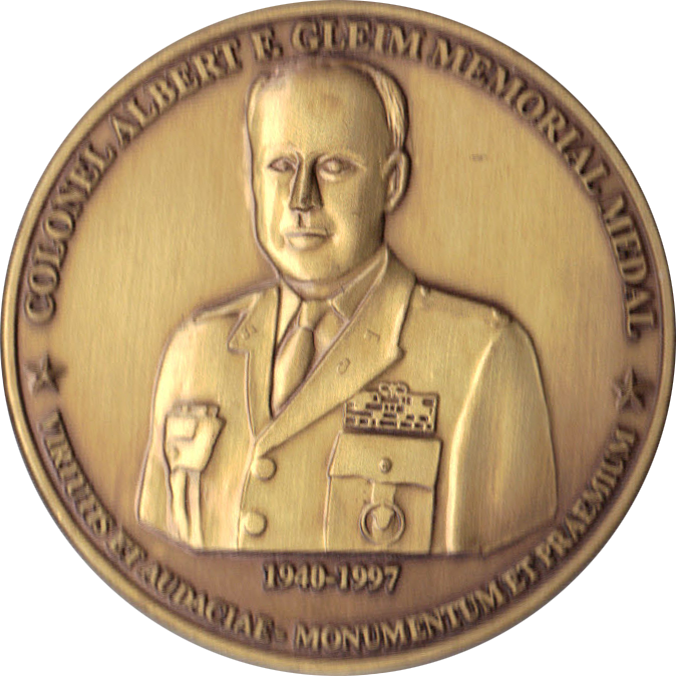 COLONEL ALBERT F. GLEIM MEMORIAL MEDAL (GM) – The Colonel Albert F. Gleim Memorial Medal may be awarded to a member for extraordinary services rendered to the Society or, more commonly, for the best convention exhibit of US medals and decorations. S.G. YASINITSKY FOUNDER’S AWARD – The S.G. “Yash” Yasinitsky Founder’s Award can be awarded to the best convention exhibit on subjects other than the United States, British or Commonwealth. 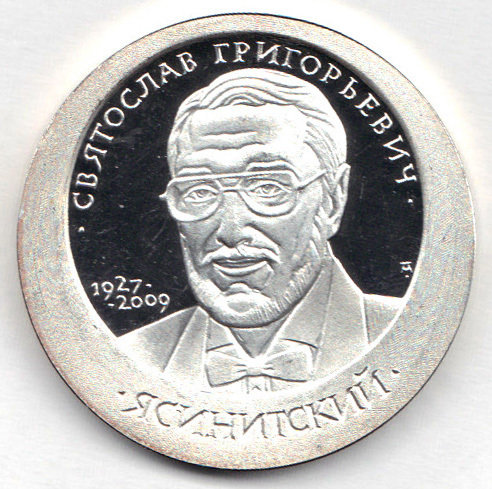 Named in honor of OMSA’s founder, the silver medal features on one side the OMSA Logo and the other a portrait of “Yash” Yasinitsky with his name in Cyrillic script. Each medal is numbered starting with #101.